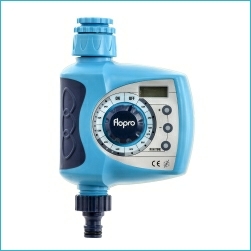 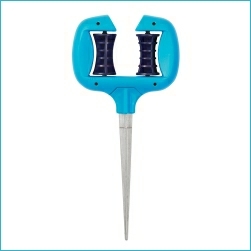 Flopro is a new and innovative watering range designed and engineered with the user in mind. 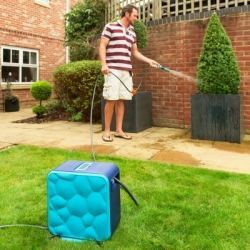 Fresh colours and sleek contemporary lines add a stylish accent to your garden while taking care of all of your watering needs. 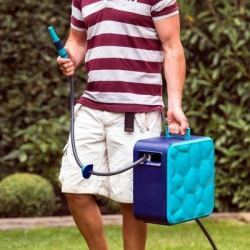 Flopro have every product necessary to care for your garden, helping your borders, baskets and lawn to look healthy and vibrant all year round. 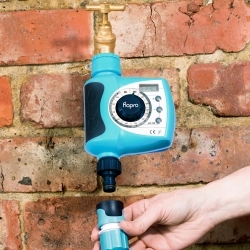 They offer everything from a tap connector designed to fit three sizes of tap to the unique and exclusive Flopro+ Cube. 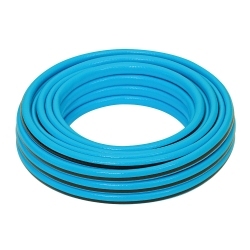 The garden hose is one of the most essential garden tools. 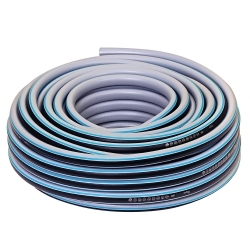 Flopro hoses resist kinks, twists and crushing – they don't let you down. 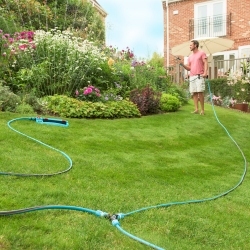 Chose a hose to match your requirements – from extremes of temperature, or pressure, or just a high-quality standard garden hose for everyday watering. 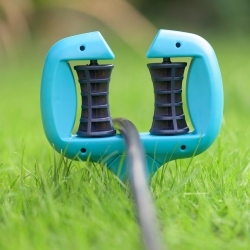 Every garden water hose connects with standard garden hose attachments. 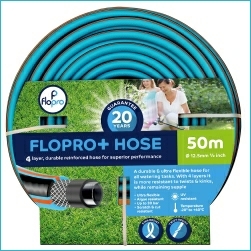 Flopro hoses are UV-resistant, tough but lightweight and algae-resistant, ensuring years of easy garden watering. 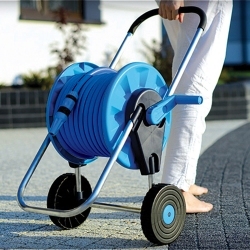 A hose reel or hose cart is the easiest way to keep your garden hose tidy. 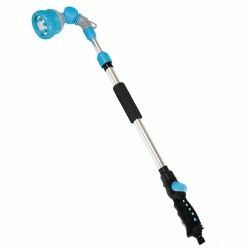 Each hose reel and hose cart comes complete with standard connectors for taps and watering equipment. 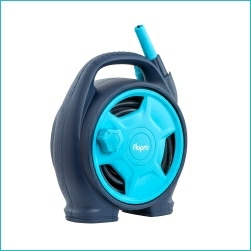 At Flopro, their garden hose reels and carts are built to last. 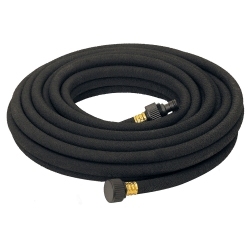 Each hose cart comes with a high-quality Flopro or Flopro Elite hose, which is UV and algae-resistant, as well as being able to withstand extremes of temperature and pressure. 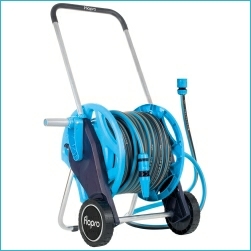 The 35m Cube is a wall mounted hose reel, which automatically rewinds the hose without any kinks, tangles or effort. 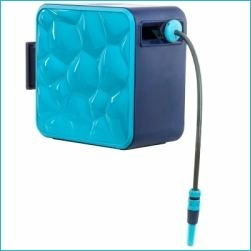 The Cube easily and smoothly unwinds the hose. 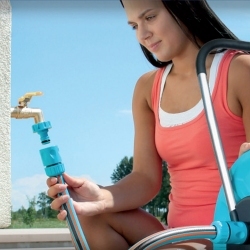 The reel's mechanism automatically locks so that you do not have to hold the hose taught. 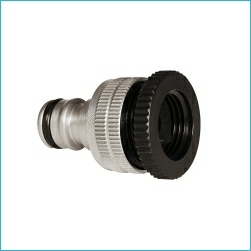 For more hose simply pull out, and the mechanism will unlock. 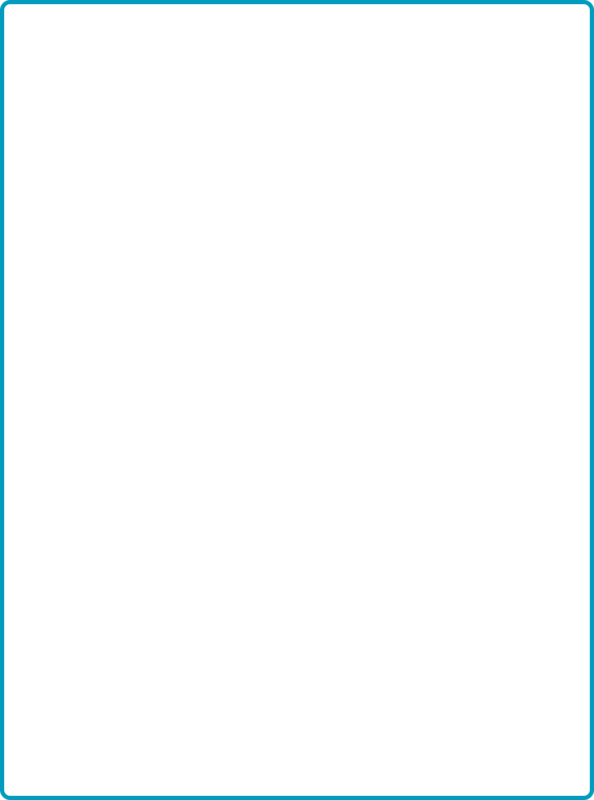 To rewind it is a simple tug where the automatic rewind system takes over for minimum effort. 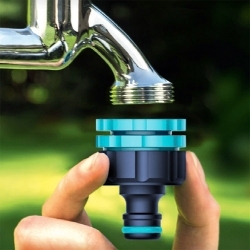 The connectors allow a snap fit to all watering brands. 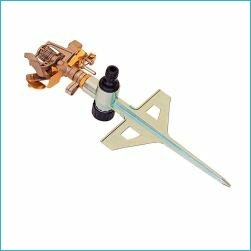 Sprayers – spray guns and hose nozzles ensure easy and accurate garden watering. 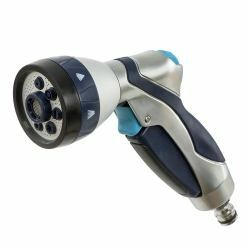 Sprayers range from simple nozzles, to multi-pattern spray guns that enable water to be directed as powerful jets, a fine mist or anything in between. 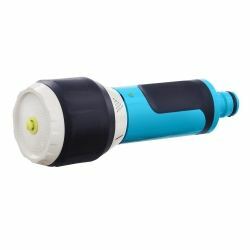 Sprayers, whether a nozzle or spray gun, click onto your hose connector easily and don't drip. 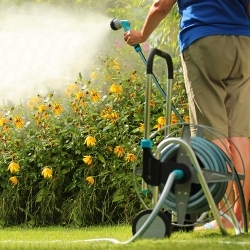 Choose your ideal sprayer to meet your personal watering needs. 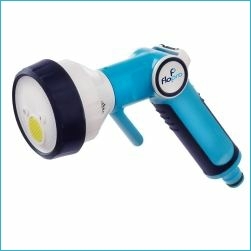 Flopro garden spray guns and nozzles are built to last, with the style and quality you would expect from Flopro. 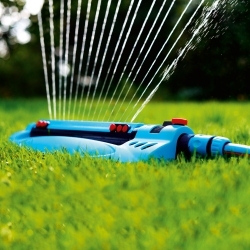 Sprinklers are the easiest way to water large areas of a garden. 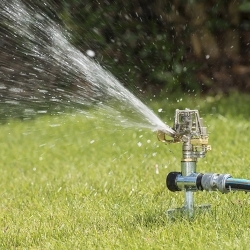 With up to 450m² coverage, garden sprinklers make watering easy. 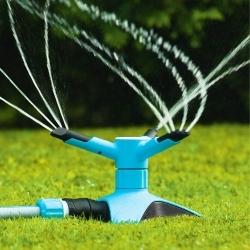 Choose from a variety of Flopro sprinklers – covering circular to retangular watering areas. 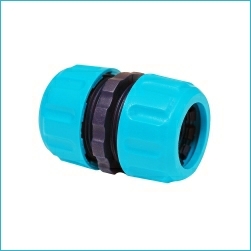 Durable, solid construction with universal fitting from push-fit connectors. 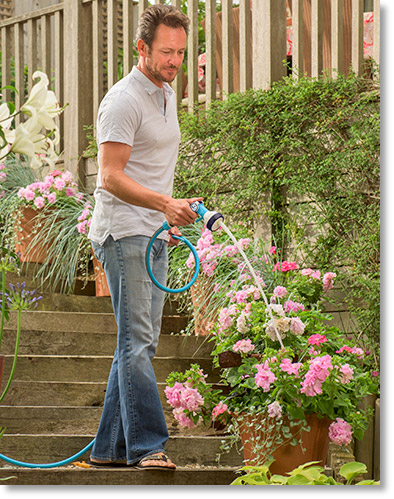 Flopro garden sprinklers will keep your grass and plants hydrated all year round. 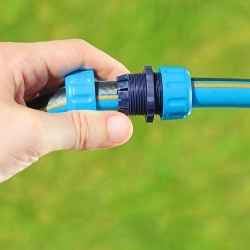 Robust, reliable and easy to use tap connectors for your garden hose. 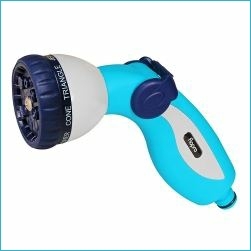 Anti-leak and built to last. 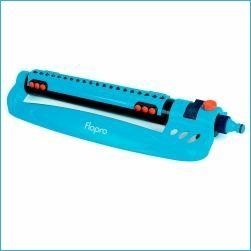 Flopro fittings and adaptors are high-quality hosepipe essentials. 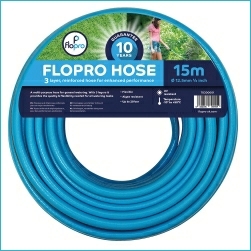 Flopro manufacture a wide range of accessories to complement their hose ranges and to help you complete your garden watering systems.